FD FIDUCIARIA DIGITALE is a trust company listed in the Register of Trust and Auditing Companies of the DD of the Ministry of Economic Development. We specialize in fiduciary trustee services for the administration of assets. with or without ownership. The union of the best that technology offers and our skill and assistance allow us to give you constant monitoring of the investments, tax efficiency (tax compensation) and easier, more transparent procedures. be sure to find your documents in order and unaltered. As a trust, we administer your goods and assets on your behalf using our name, according to the directions you give. As a digital trust, we associate digital processes with confidentiality, competence and professionalism. By virtue of our independence and being free of conflicts of interest, for the company’s current operations we access service accounts offered by banks of the highest standing. FD Fiduciaria Digitale is a part of GrusppoARC, a finance group founded in 2004 by an independent management that serves as the key financial partner to assist the investment requirements of individuals or companies and relate them to the capital market. As a native digital financial company, GruppoARC operates in the FinTech sector and differs thanks to its capacity to deal with digitalization not as a purely technological service, but rather as a financial solution for offering clients what they desire. GruppoARC is a single interlocutor for the capital market. Commercial and management banks, investment funds, pension funds (P.I.R.) 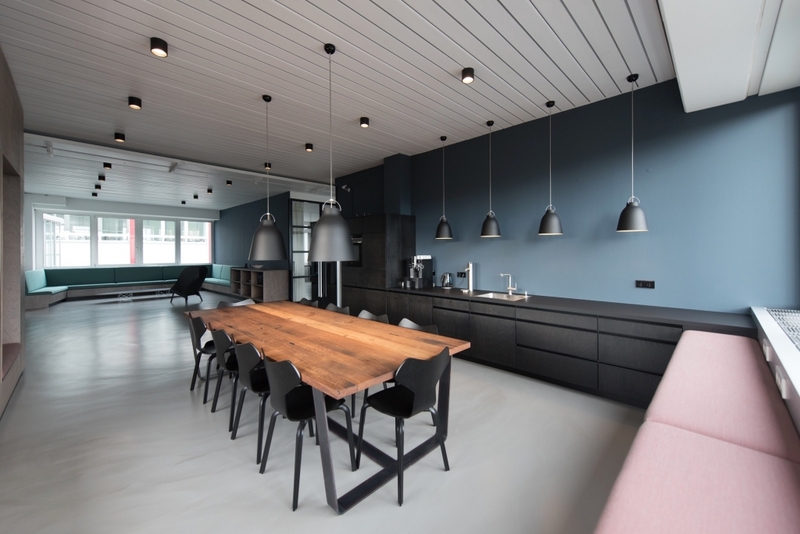 and insurance companies through GruppoARC will be able to offer their investment solutions to individuals and to identify corporate investment solutions (financing of companies). We are a team of professionals with many years of experience in the finance sector and in the management of trusts. We believe in the combination of technology and human relations. Technology allows us to be present everywhere and at all times, to be more efficient and more transparent with our clients. The human relationship is based on trust and this allows us to give more value to your relation. Graduated with a Degree in Economics and Commerce at Brescia University, he is qualified to practice as a free lance professional as both a Chartered Accountant and Statutory Auditor. He is registered in both the Register of Chartered Accountants of Brescia in section A no. 485/A and the Register of Statutory Auditors, registration number 67047, Min. D. of 4/12/1995 published in the Official Gazette no. 97/bis of 18/12/1995. He has many years of professional experience in his own studio and as auditor for a number of companies. 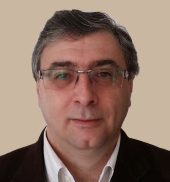 He undertakes activities as a technical consultant for the courts at Brescia with accounting and tax specializations and is also a member of the Commission of certification for work contracts and tenders instituted by the Work and Social Policies Ministry – Provincial Department of Labour for Brescia. He is an active speaker at conventions organized by the Brescia Order of Accountants and by the Revenue Agency and is also a member of the editorial Committee of the economic magazine “Brescia e futuro” (Brescia and the future) of the Order of Chartered Accountants and the Expert Auditors of Brescia for which he is a writer. By virtue of his expertise, he enters FD Fiduciaria Digitale as President. Graduated with a Law Degree at the Università degli Studi di Roma Tor Vergata, Rome. 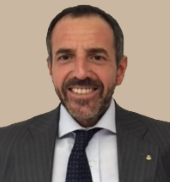 Chief Executive Officer of Esperia Servizi Fiduciari, Managing Director and Head of the Department of General Affairs and Operations of Banca Esperia SpA, until April 2017. His office included legal and corporate functions, Human Resources, Organization and Group Operations. In the past he gained experience in the banking and finance sector as Manager of Legal, Compliance and Operational risk. 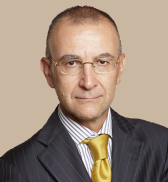 In light of his expertise, he entered FD Fiduciaria Digitale in the role of CEO. Graduated with a Degree in Economics and Commerce at the Università degli Studi of Bergamo and is qualified to practice as a freelance professional as both a Chartered Accountant and Statutory Auditor. He is registered in both the Register of the Chartered Accountants and Auditors of Bergamo in section A n. 1156/a and the Register of Auditors registration no. 125963, 30/07/2002 Official Gazette no. 60. He covers and has covered roles in a number of companies as a member of the Organ of Control, whether as an Auditor or as a member and/or President of the College of Auditors, as much in the commercial/industrial sector as in the financial sector. He also holds positions in the Board of Directors of a number of companies. In consideration of the experience gained he entered FD Fiduciaria Digitale as a Member of the Board. Registered in the Single Registry of Financial Promoters. For a number of years he worked as a financial promoter for important credit institutions. At the present time he is the Managing Director of Seven Fiduciaria (Trust) and the CEO of an Advisory company in Luxembourg, as well as collaborating with a Management Company in the role of Account Manager. 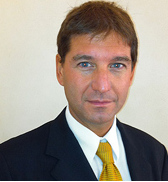 In light of his expertise, he entered FD Fiduciaria Digitale as a Member of the Board. 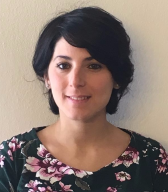 She is registered in both the Register of the Chartered Accountants and Auditors of Bergamo in section A n. 1855/A and the Register of Auditors registration no. 177989, Min. D. 09/01/2017 Official Gazette no. 7 of 27/10/2017. 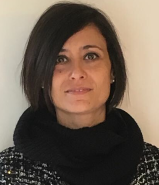 She has solid experience in a number of companies in the territory of Bergamo and at accounting studios, initially as a trainee and subsequently as a chartered accountant. Graduated from the “Oscar Romero” Commercial Technical Institute of Bergamo. She has many years of experience in accounting studios with activities of ordinary and simple accounting for companies, individual enterprises and professionals.